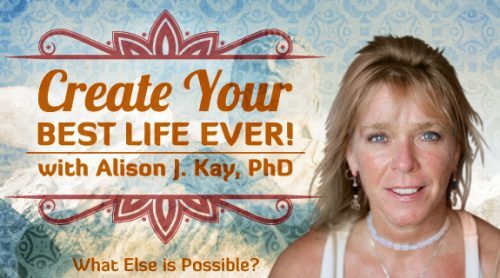 Free Support from Dr. Alison J Kay to help humanity’s evolutionary transition. 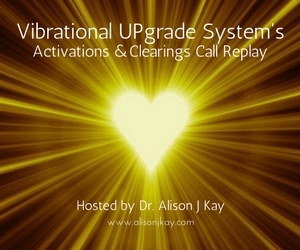 These Vibrational UPgrade calls are held LIVE on the last Thursday of each month. Listeners get the chance for spotlight coaching w/Dr. Alison as well as receive the energy of her Vibrational UPgrade transmissions. Sign up here to participate and get notifications. Click here to access the replays on YouTube. You can listen and download episodes on mp3 by visiting the Voice America archives & episode directory. Listen to this 15 minute interview to Get Dr. Alison’s FIVE ENERGY TIPS on how to DETOX from the STRESS in your life. 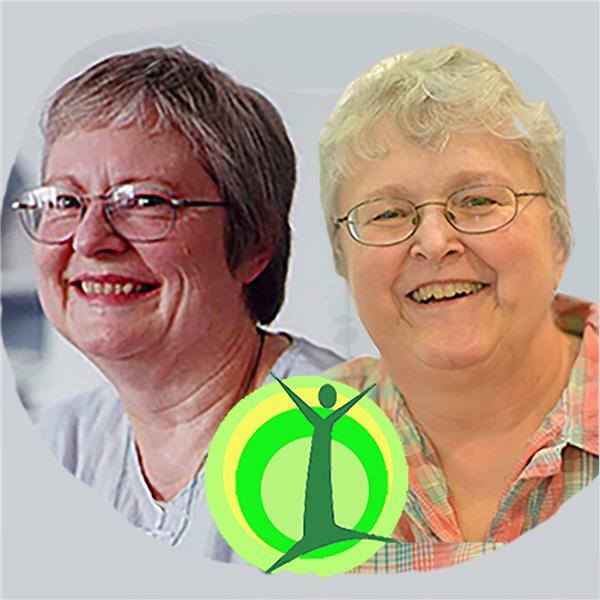 Listen to this 30 minute interview where Dr. Alison discusses the importance we place on our thinking mind and an activation for how to redirect it to the source of power.